The application potential for blockchain is no less extensive than it is for AI — and today, these technologies are more complementary than competitive in their natures. Both AI and blockchain work on the principle of analyzing vast amounts of data and solving the issues of specific industries. Just as AI found its applications in the fintech sector as a data aggregator and automated solution determiner, so began blockchain in its permeation into areas of application where its properties can be of most use. One way or another, everything depends on the approval of regulators and authorities in matters of adoption of any kind of technology. No matter how innovative a technology is, it first needs to prove its worth to average people to become profitable. And that is why governments are considering the capabilities offered by AI — an already proven and effective technology — and its merger with blockchain, which still requires considerable research. The U.S. government is already leading the charge after issuing an American AI Initiative order that will facilitate investments into AI and related technologies research. 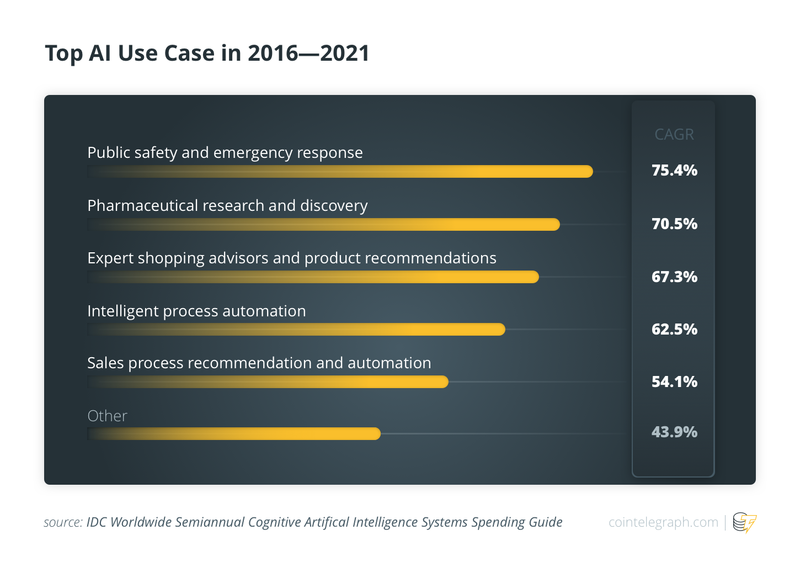 On Feb. 11, the Trump administration announced that the president signed an executive order that calls upon federal government agencies to allocate the necessary resources and workers to adapt to the era of AI. The initiative has documented Trump’s long-term plans to enter the AI-powered future. Back in May 2018, the White House held a meeting devoted to AI, with over 30 large companies from a number of industries — including Ford, Boeing, Amazon and Microsoft — in which the officials promised not to prevent the technology’s development by creating AI regulations. 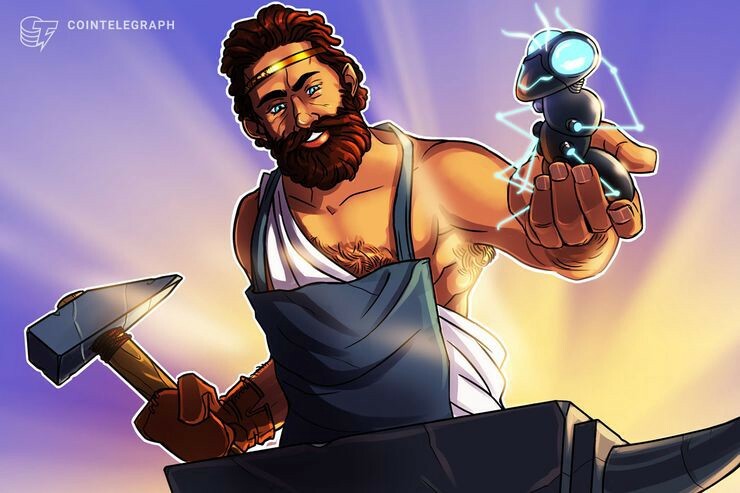 Despite the fact that blockchain and AI seem to be incompatible at first glance — the first is based on the principle of decentralized data storage, and the second allows information to be concentrated in the hands of centralized corporations — today, companies have learned to combine them in their processes. 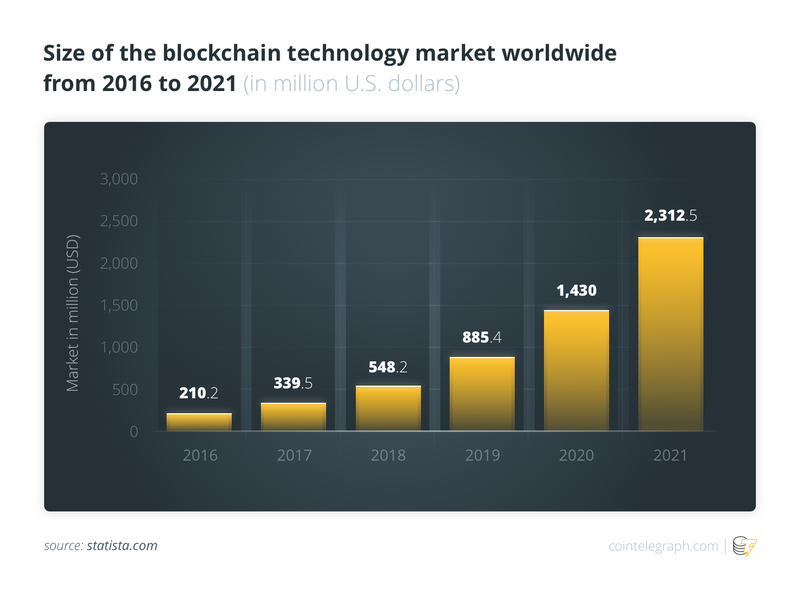 Experts predict that by 2021, the blockchain technology market will grow to $2.3 billion and investments in AI will grow to $52.2 billion. As the investments in both AI and blockchain grow, more and more global companies — including Microsoft, Dell, and Porsche — are spending money on their research and testing. Fred Ehrsam, the co-founder of the cryptocurrency exchange Coinbase, predicted it could take some time for these systems to prove themselves and show the results in practice, but that once it happens, they will boost the industry’s democratization. This story first appeared on Coin Telegraph.